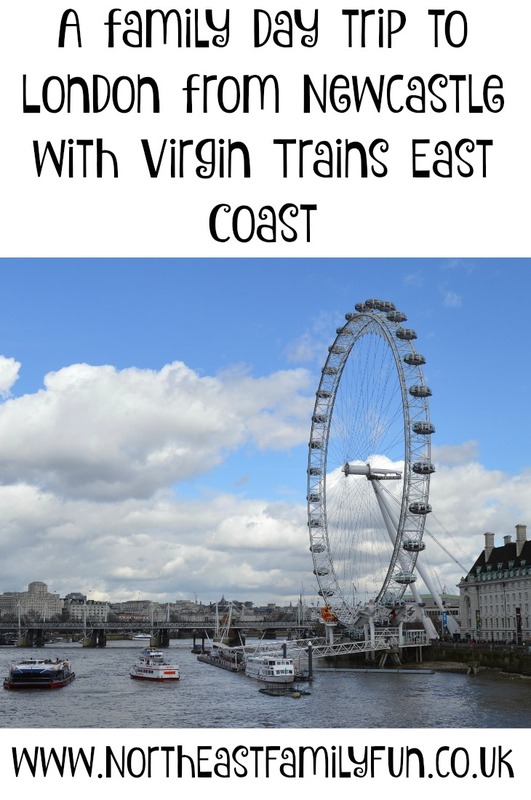 A few weeks ago Virgin Trains East Coast got in touch and asked if we'd like to take part in a Virgin Trains adventure to one of the destinations they service over Easter. Popular destinations from Newcastle include Edinburgh, Leeds, Harrogate, York, Berwick and Peterborough. 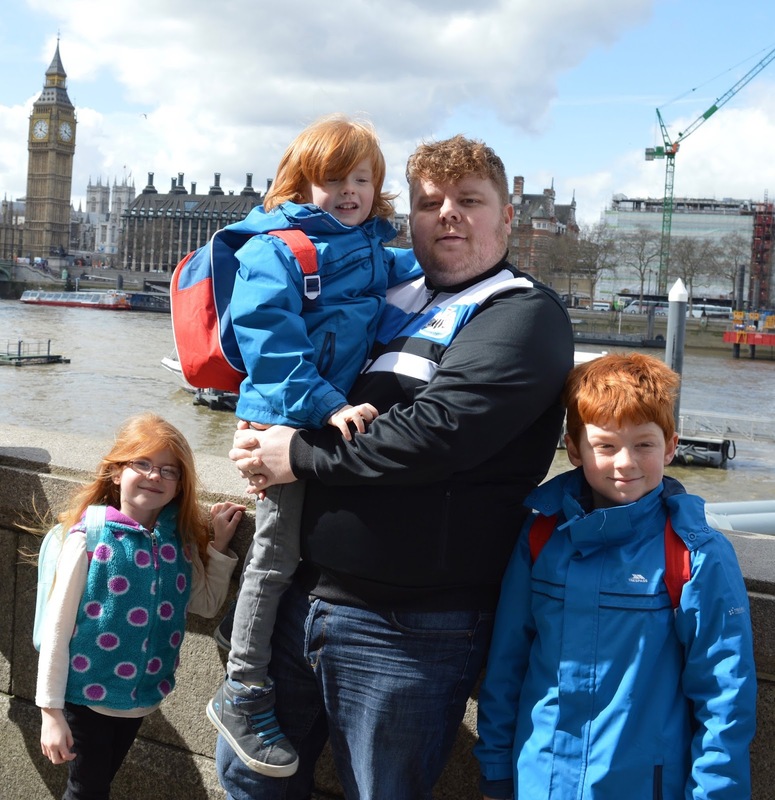 Never one to do things by halves though we decided to take a family day trip to London. 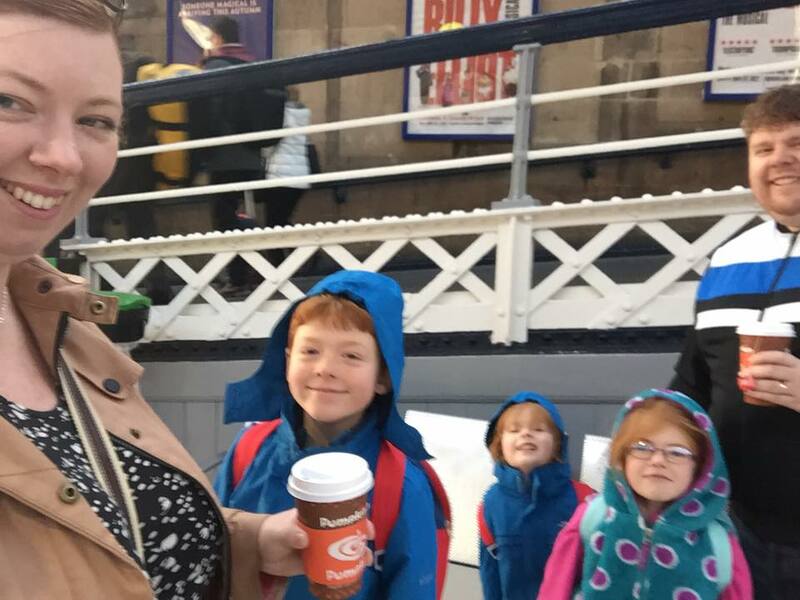 When I asked over on Facebook whether a trip to London and back from Newcastle in one day with three kids was possible, I was met with a very mixed response with lots of people saying I was mad. I was optimistic though and booked tickets for the 8am train leaving Newcastle and the 6:30pm train for our return. I have now lost count of the number of times I have visited London and it is definitely one of our favourite places in the world. 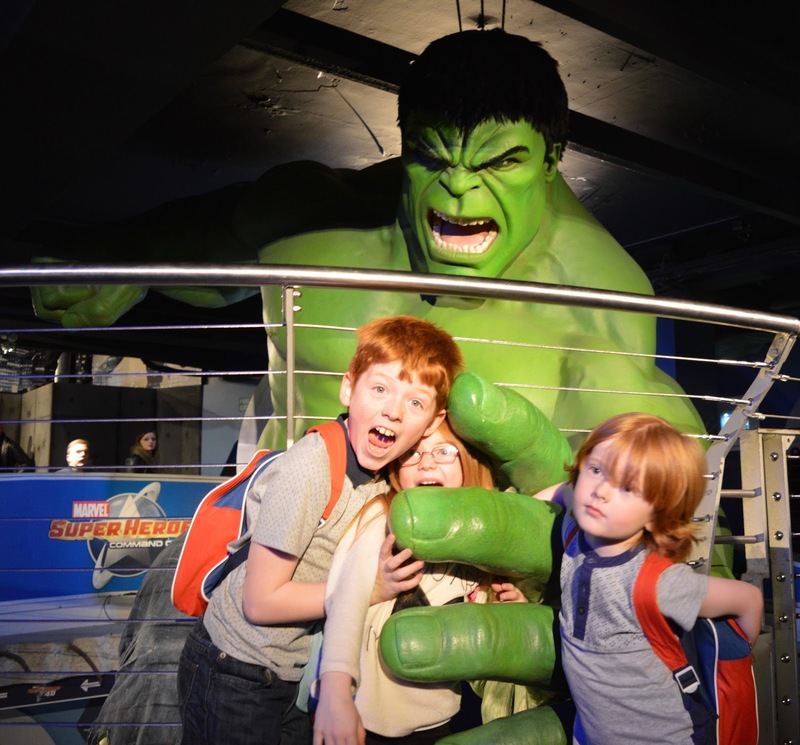 During our last visit we managed to use a travelodge voucher code to bag a cheap hotel room, but travelodge hotels only sleep up to 4 people so this isn't a deal we can take advantage of when travelling as a family of 5. 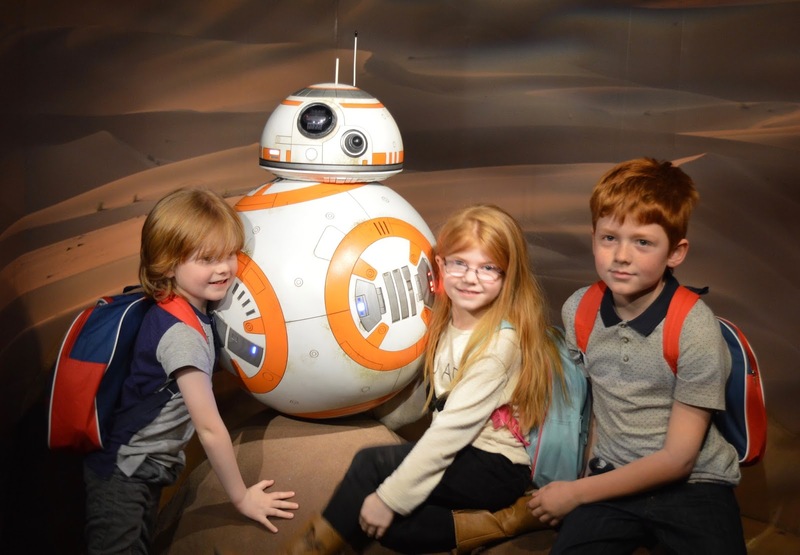 There is always so much to see and do and although a lot of people will tell you it's expensive (we were charged over £2 for one can of Coke at The British Museum last year) if you plan ahead you can easily enjoy a low cost day out. I would highly recommend both The Natural History Museum and The Science Museum which are both FREE and next door to each other. 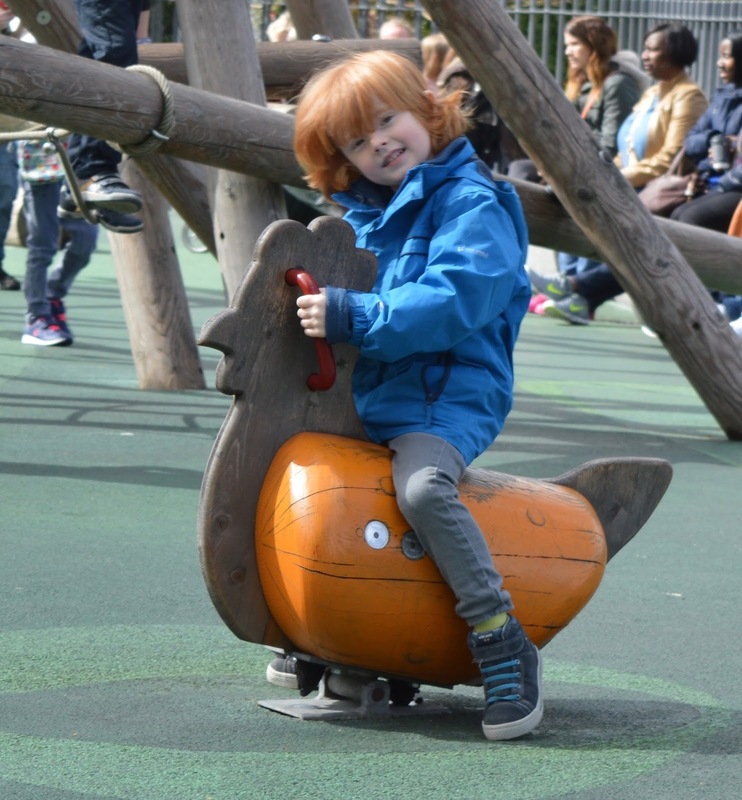 There are also lots of free and lovely parks to enjoy and we recommend packing your own drinks and snacks to keep the costs down and enjoy in these outdoor places. Children under the age of 11 also ride the bus and underground for free in London. We had booked the fast train from Newcastle which only stops at 3 other stations before zooming down to London. The total journey time was just over 2 hours and 40 minutes which is less than the time it would take for us to drive somewhere like Alton Towers for the day. We managed to bag a table seat for myself, Steve and the two little ones and Harry was very content across the aisle from us. 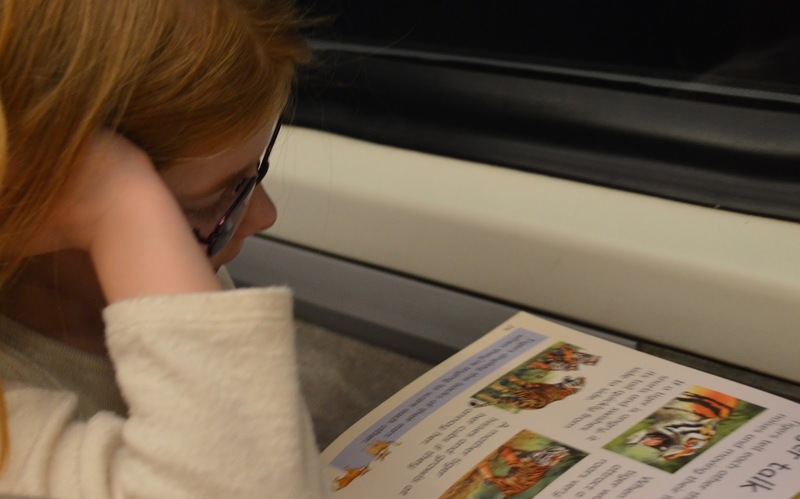 As much as I had planned sticker books and reading, the kids were sat next to a plug socket and happily played with their iPads for the whole journey leaving me to read up on our destination and inhale several cups of coffee. We arrived at Kings Cross just before 11am and it was pleasantly quiet. I already had an oyster card and Steve was delighted to put 'Apple Pay' to the test on the tube. Basically, he just held his iPhone over the barrier and was charged the same as an Oyster Card fare. There is no pre-registering ect.... needed and it was fab being able to skip the ticket queues at Kings Cross and jump straight on the tube. We took the Circle Line directly to the embankment and spent time walking along and taking in the atmosphere of the Southbank. 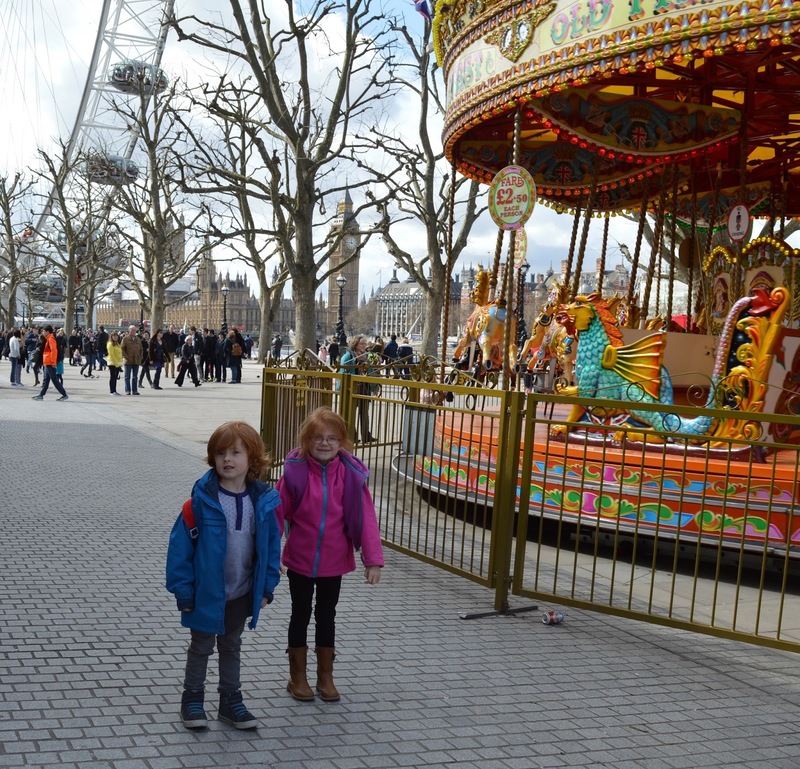 The Southbank really is a wonderful place to visit with kids and the atmosphere is always fantastic. We popped to the loo (50p each!) and headed to Jubilee Gardens which is a bit of a tradition for us. 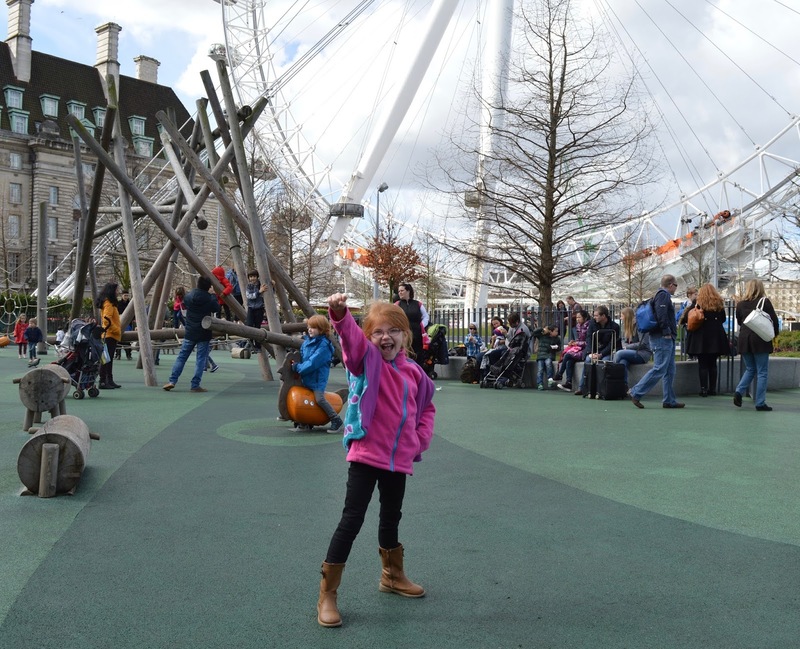 Although it is always super busy due to it's prime location underneath the London Eye, there are plenty of places to sit and watch the kids take on the obstacle course. It's free too. We had pre-booked a self-guided audio tour of The Houses of Parliament at 2pm so decided to walk over early and find a spot for our picnic. 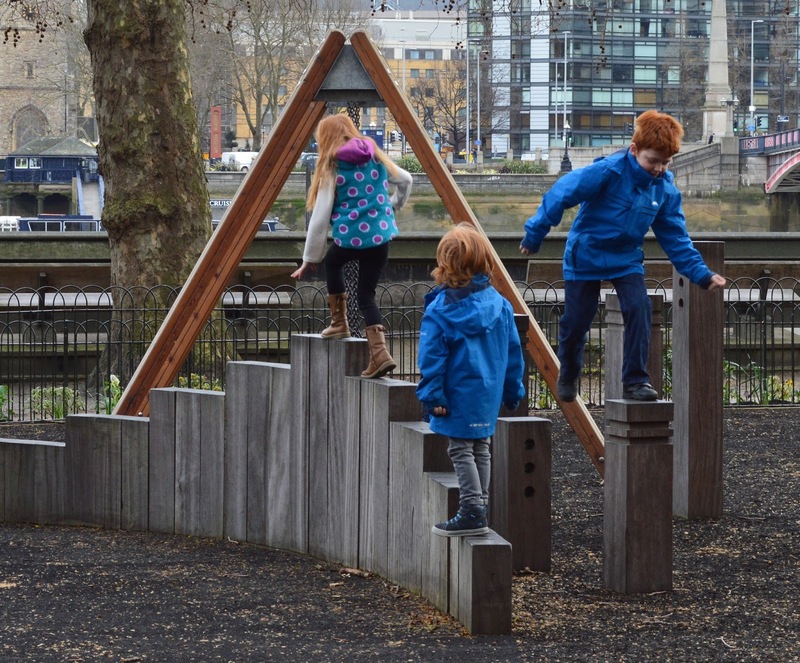 We were in luck and discovered another lovely park right in the heart of Westminster. The Victoria Tower Gardens overlook the Houses of Parliament and the Thames and were a lovely spot to stop for a snack. I was annoyed that the coffee hut was closed though! 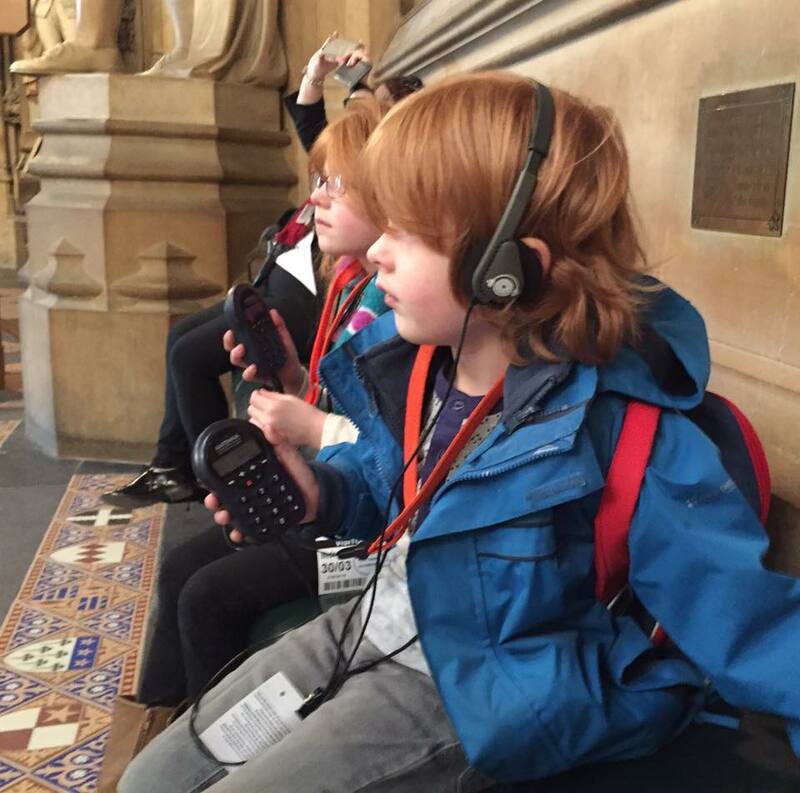 We arrived for our tour 20 minutes early as per instructions and after our security checks grabbed our family audio guide and walked around the Houses of Parliament. 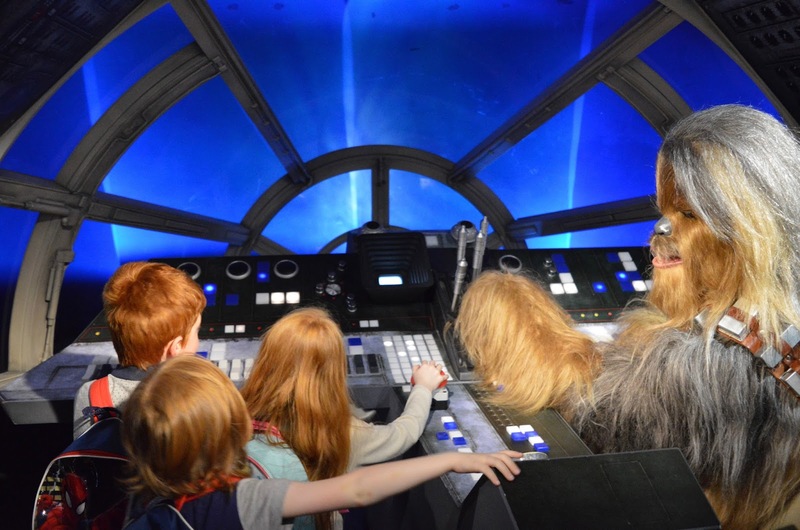 I would recommend this tour for children aged 6-7 years +. It was fun an informative and something I would do again in a flash. We got to see the House of Lords, Houses of Parliament, Lobby's and more plus we learned so much about the process and history of law making. 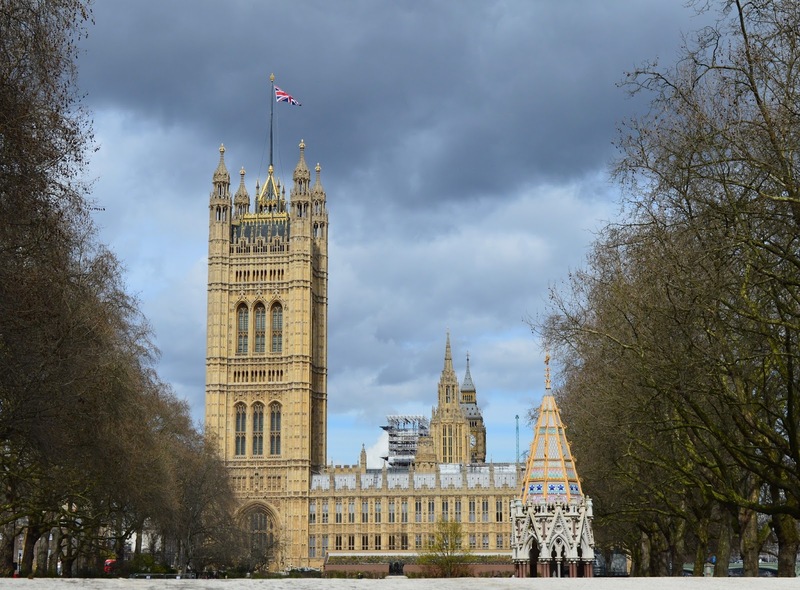 You can read more about our Houses of Parliament tour here. Our tour lasted around 75 minutes which was perfect timing. We hopped on the tube from Westminster to Baker Street (3 stops) and arrived at Madame Tussauds just in time for our 4pm timed entry. 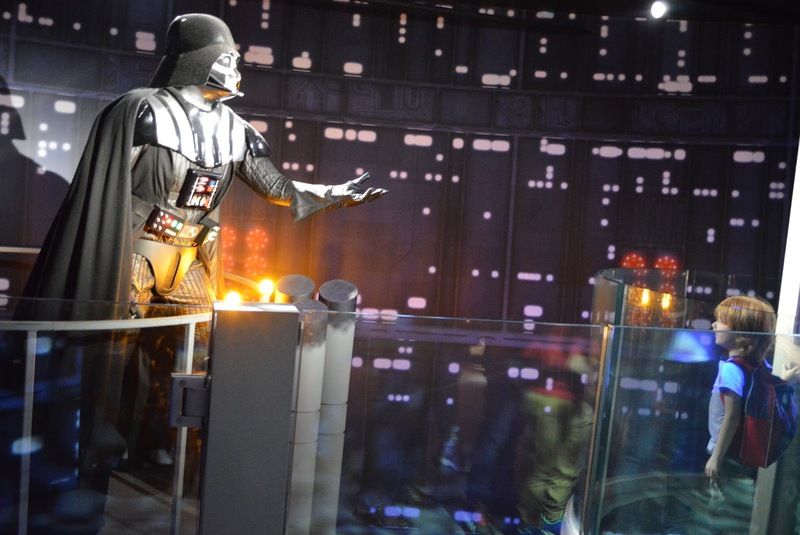 We were soooooo excited to see the Marvel and Star Wars exhibitions so although there is a lot more to see, I will mainly focus on those two exhibitions. 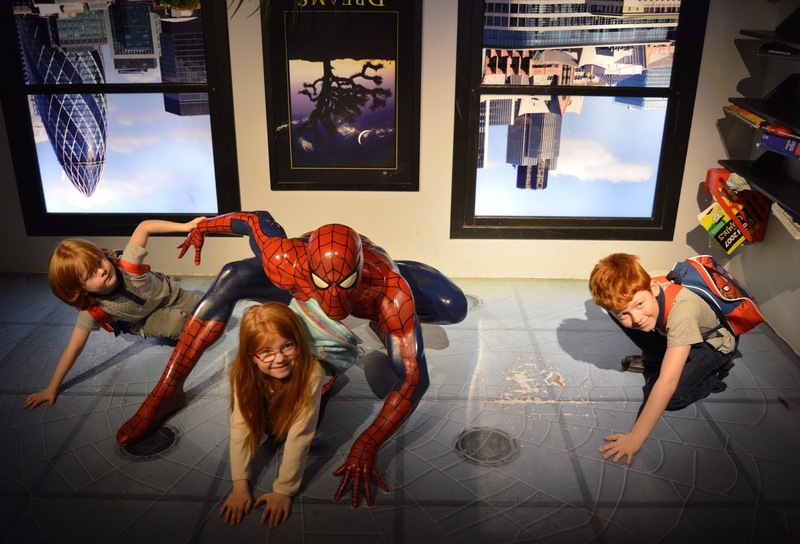 This was just some of the fun we had at Madame Tussauds, it really was great fun with lots to see and do (although parts were busy). 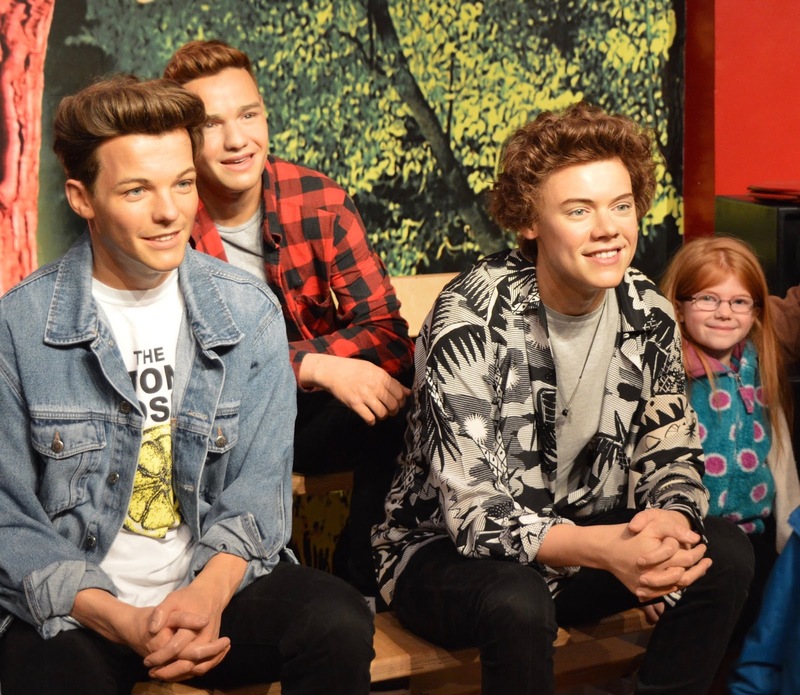 You can read our full review of Madame Tussauds London here. We caught the tube back to Kings Cross in rush hour which wasn't as scary as I had pictured in my head and picked up some snacks from M&S at Kings Cross for the journey home before jumping aboard the 6:30pm train back to Newcastle. 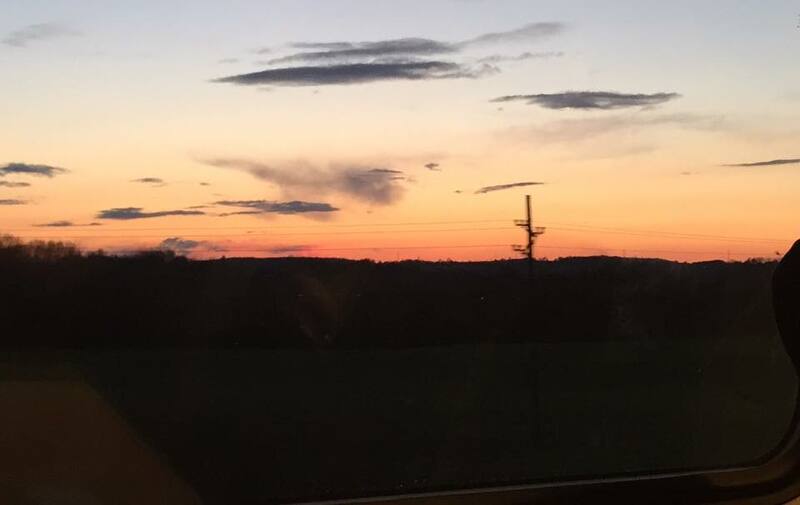 This time Heidi did actually enjoy reading her book whilst I drank more coffee (thanks to the Virgin Trains Buffet Cart) and enjoyed the beautiful scenery and sunset from our window. We arrived back in Newcastle for 9:45pm and thankfully my Step-dad had agreed to pick us up from the station and finally all 3 kids fell asleep in the car on the final leg of our journey home. 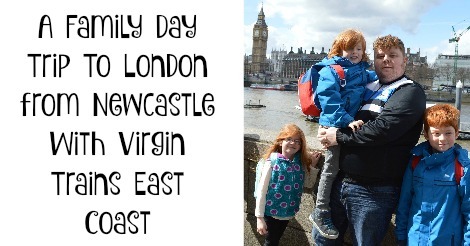 So there you have it, you absolutely can visit London from Newcastle in a day. We left the house at 7am and were back home for just after 10pm. There's no denying in was a very long day and we all suffered from tiredness and aching limbs the following day. It was 100% worth it though and we are going to do it again later in the year. 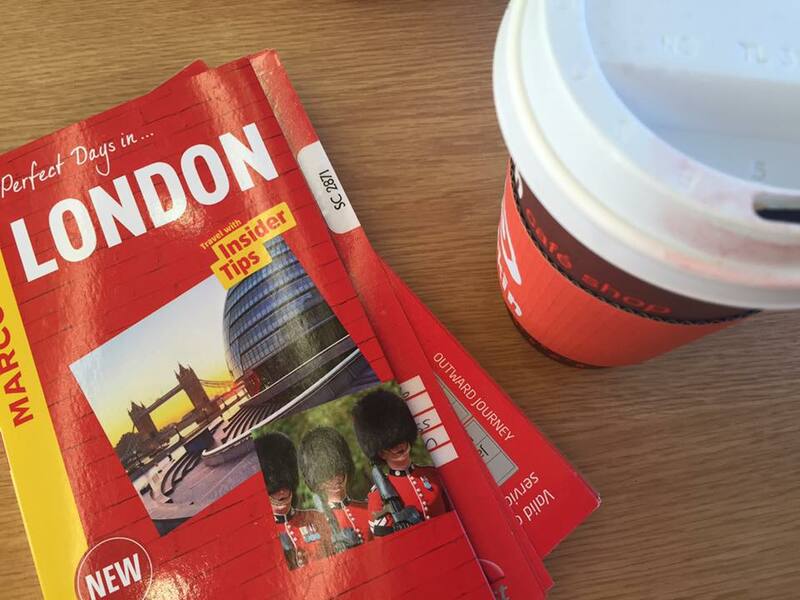 Use a Friends and Family Railcard and book around 12 weeks in advance to get the best deals. 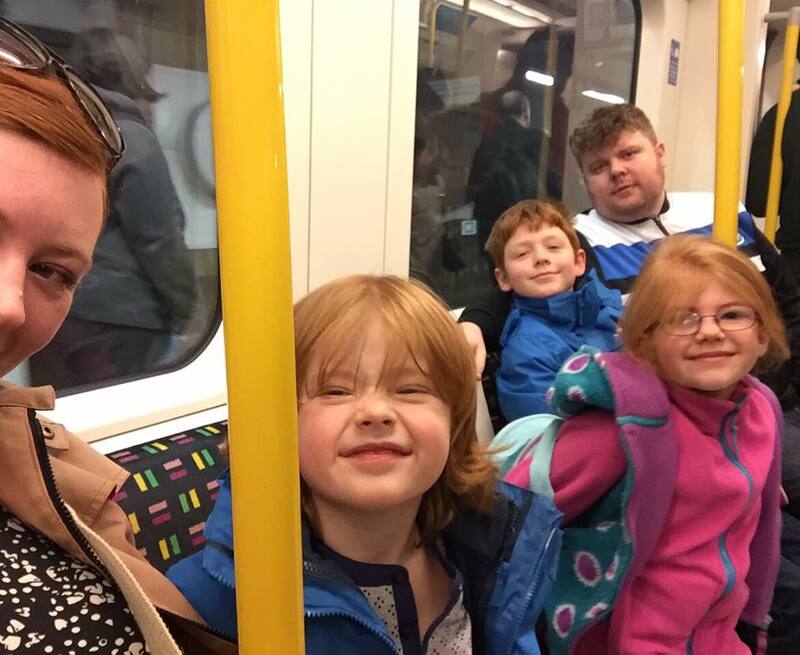 When I checked online, 2 adults and 2 children could travel to London for less than £100 return when you used a railcard. Dress the children in layers - the weather ranged from hot and sunny to overcast and cold. Light layers and their own backpack to carry everything in worked a treat. Fill a bottle with water for each child to carry in their backpack plus non-messy snacks for throughout the day. Visit free parks regularly as they help break up your day and are the perfect place to re-fuel. Pack a picnic in a disposable bag and eat first. We packed our picnic in a carrier bag and enjoyed this pretty early in the day. Everything was disposable so we didn't have to carry empty bags around with us for the rest of the day. 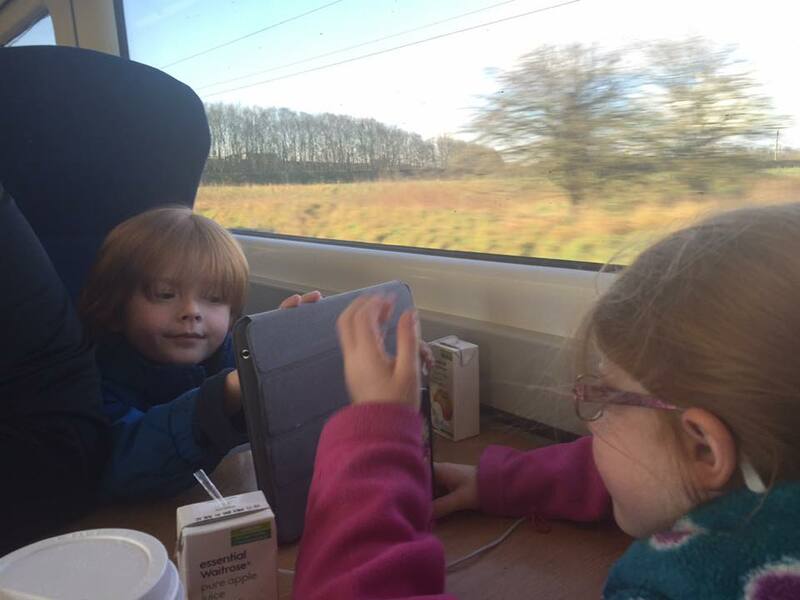 A book and an iPad is all children really need for the journey. It's over very quickly and you don't want to have to have to carry lots of unnecessary toys ect....around London. 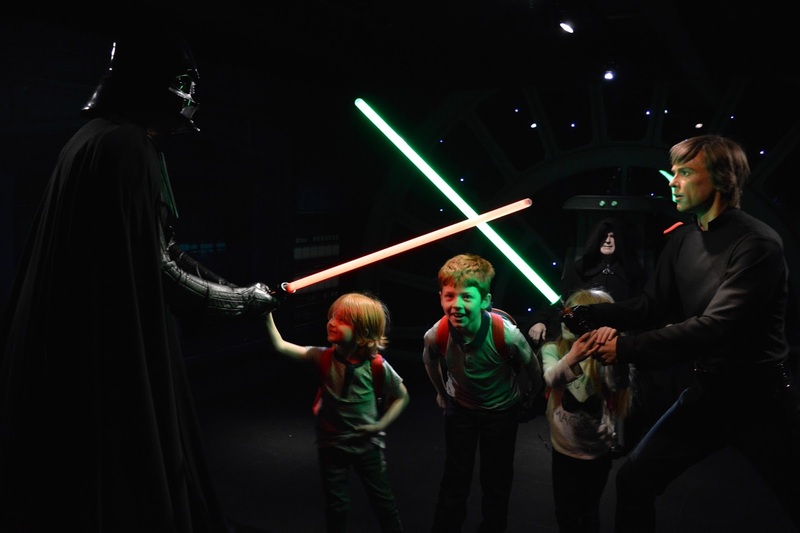 London gift shops are very expensive - give children an allowance and let them spend it on what they want but explain that once it's gone, it's gone. Make use of free toilets in attractions when you see them to avoid paying. 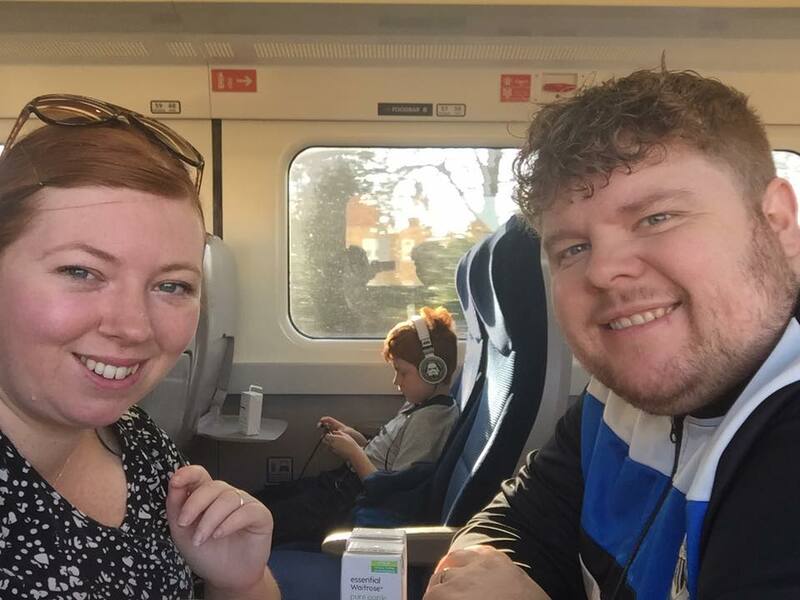 I am linking this post up to Mummy Travels and Wander Mum #CityTripping - a fab linky for bloggers that features posts from cities across the world. We were guests of Virgin Trains East Coast during this trip. All thoughts, views and words are my own. What a lovely little trip, it's amazing how much you can fit into one day! I'm glad the tube in rush hour wasn't too bad, my journey home on the Northern Line was always a nightmare and involved a lot of sharp elbows! My memories of London are all worked related (past-life job now of course) but it's a place I'd love to go and visit as a tourist with the family. What a splendidly ambitious trip! Glad it worked out as you hoped. You packed a whole lot in. 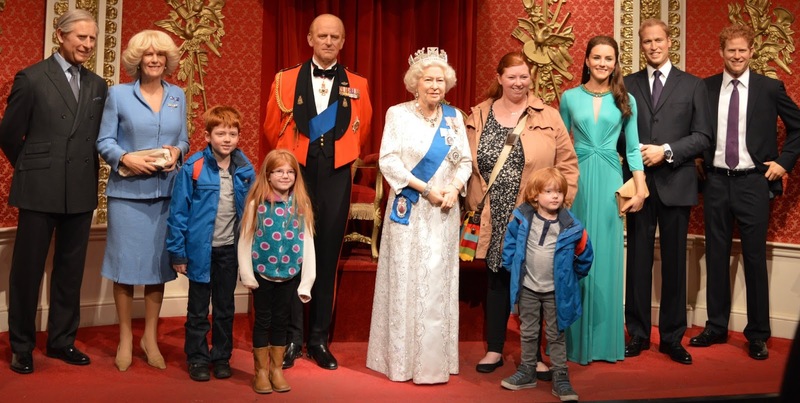 I can't believe you did all that and Madame Tussauds as well (which, actually, looks as though my kids might be in the zone for enjoying it). I applaud you!